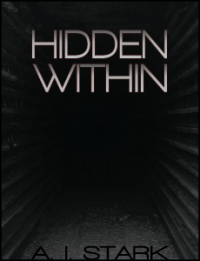 Hidden Within – Writing. Reading. Living. At the edge of the explored universe, a deep space probe detects antimatter under the surface of an uninhabited desert planet. In a society where access to premium goods and services relies on interstellar shipping, few vessels are FTL-capable and the antimatter fuel to run them expensive. The discovery has the potential to alter the balance of the entire human Alliance. When the research vessel Minerva and her crew arrive at the site they expect to be the only ship there. 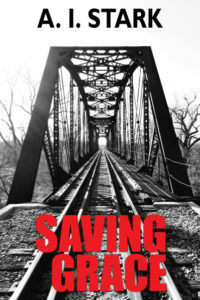 Despite their secrecy, a rival ship shows up and a deadly race for the antimatter source ensues. In their struggle for dominion, neither ship expects to encounter an even deadlier threat within the tunnels underneath the planet’s surface. Something that threatens not only the combatants but potentially the survival of the human race. 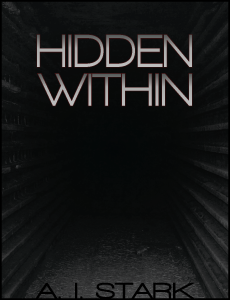 HIDDEN WITHIN is a science fiction novel that explores the boundaries between friends and enemies, and what happens when people are forced to put their differences aside for the greater good. 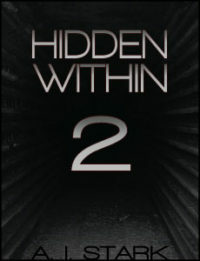 If you’re interested in learning more about the universe from Hidden Within, I’ve put together a FAQ answering some of the questions I’ve gotten. Feel free to contact me if you have any more questions.